Seven Trust as a wood plastic composite decking manufacturer in china,we will try our best effort supply low cost wood plastic composite decking. 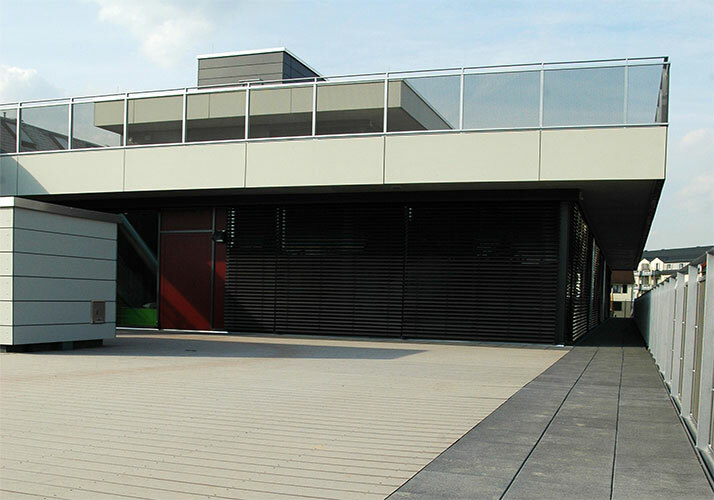 Our wood plastic composite Decking are made from 60% recycled hard wood fibres and 40% recycled polyethylene, bonding agent, additives and tint. Wood plastic composite decking low cost ,no need to paint, seal, stain or waterproof, and is ideal to use wherever durability and weather resistance are required, it is Eco-friendly and long life product. The wood plastic composite decking is very hard wearing, does not absorb water, attract mould or fade in colour, and will not rot, splinter or warp. Wood plastic composite decking have good adjustability. After adjustment of the production process, the wood materials which can change the strength and wood product density , and then complete anti-aging, anti-static and fire-retardant special requirements. The environmental recovery of wood plastic composite. Plastic sheet can be used to facilitate the recovery of differentiation, recycling and production, use, recovery processes are thorough non environmental pollution. At last wood plastic composite decking can be worked just like timber using standard and it’s easy to clean and maintainance.